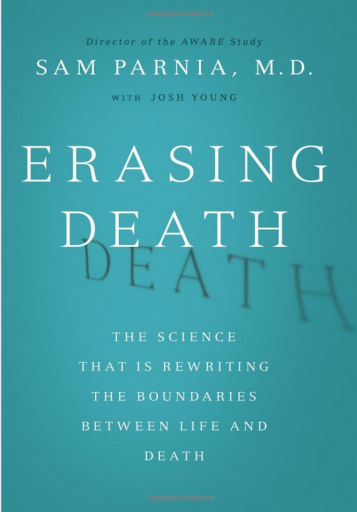 Harper Collins | Erasing Death: The Science That Is Rewriting the Boundaries Between Life and Death reveals that death is not a moment in time. 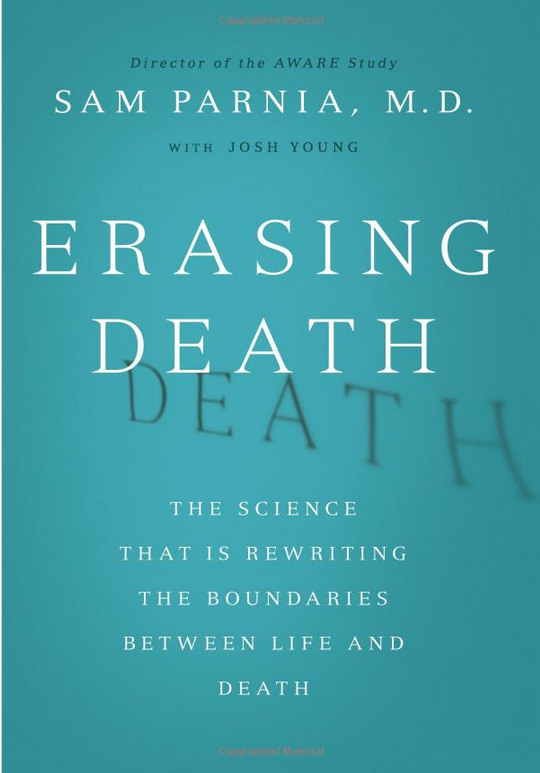 Death, rather, is a process that can be interrupted well after it has begun. Innovative techniques have proven to be effective in revitalizing both the body and mind, but they are only employed in approximately half of the hospitals throughout the United States and Europe.